We are a security company offering our security services all over the uk. 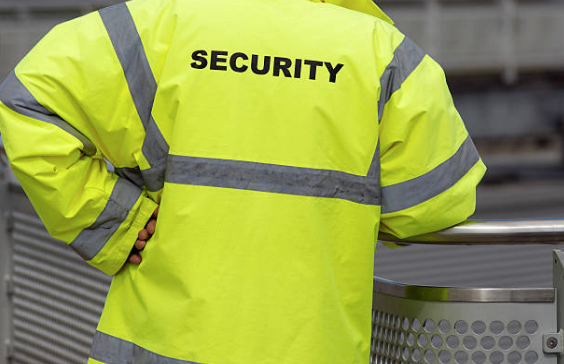 All of our guards are SIA licensed and have experience within the security sector. 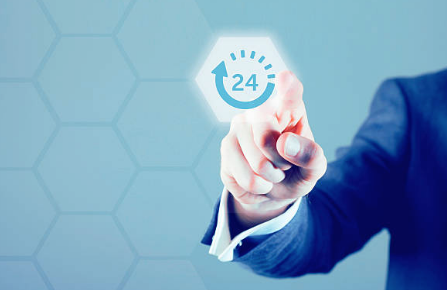 We aim to offer a reliable and trustworthy security service to businesses and people everywhere in the UK. 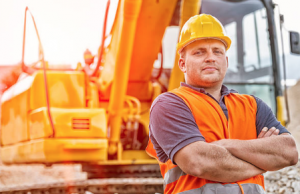 Theam Security are experienced in providing construction security licensed guards to ensure construction sites are well protected and secured. Our guards also ensure officers and any persons entering the site are fully aware of all the health and safety factors. 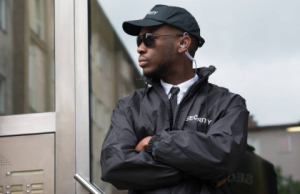 A uniformed static security officer will deter theft and vandalism, as well as reducing the potential damage from other risks such as fire and flood. The static security guards are often located within a control room at the premasise they are guarding. It also will usually house a CCTV system. 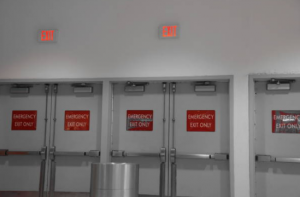 Approved certified bodies our tested this range of High Security Doors up to level 4 security using a variety of tools, simulating attacks. With a 10 year manufacturers warranty these steel security doors offer lasting peace of mind. Windows are often classed as the "soft option" to illegally enter a building. 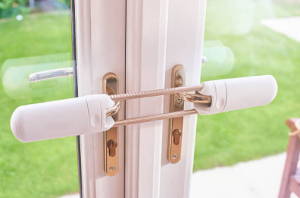 During a target hardening survey we assess the risk each window represents in order that we may recommend and install the correct window locks to secure all types of glazing. 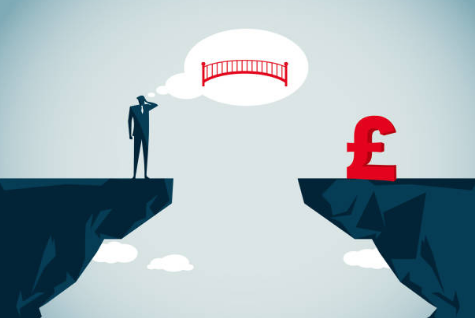 We pride ourselves on giving honest advice to suit our clients budget and needs. 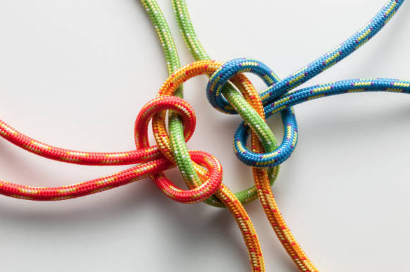 We are committed to achieving the highest standards in our industry.